After the collapse of the Soviet Union an astonishing treasure trove came to light – hundreds of thousands of maps showing in chilling detail countries and cities throughout the world. The story of this amazing cartographic enterprise has never been told .... until now! You may not be surprised to learn that during the Cold War the Soviet Union gathered information about the West. But you may be astonished to discover just how much they knew about your town, your street, even your house. This is the never-before-told story of the world’s most comprehensive mapping endeavour and, arguably, the world’s most intriguing maps. 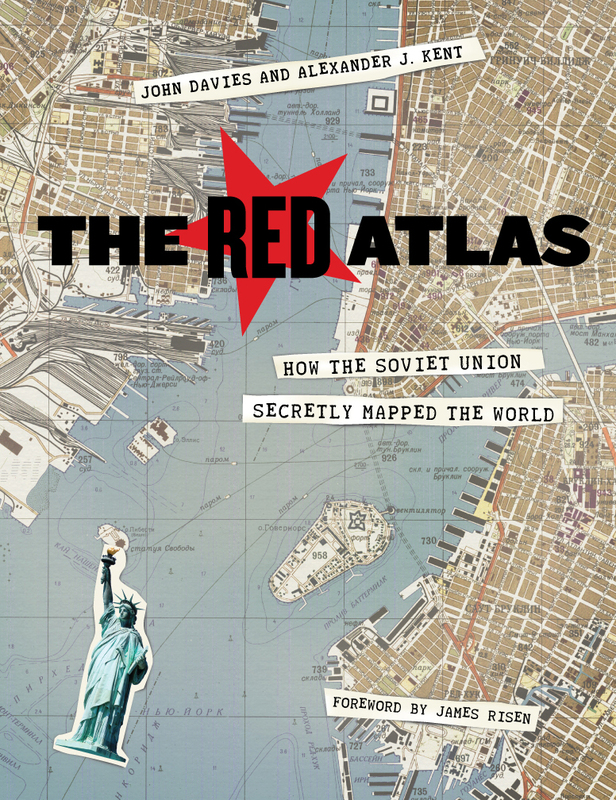 It is the story of how it was possible, during the dark days of mutual suspicion and under the ever-present threat of mutual nuclear destruction, for Soviet cartographers to collect such an astonishing wealth of detail about the streets, buildings, industries, transport and utilities of capitalist cities. This book is for the general reader and for everyone interested in the history and political geography of the twentieth century.